Rajini - Do you want to act in robo? 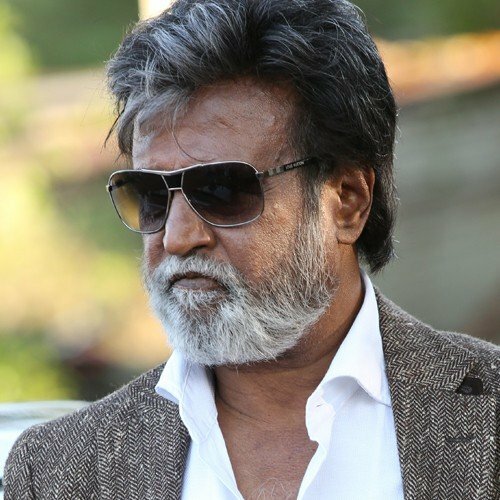 Rajni --- Ever Green Super Star!! SUPER STAR.. any other title is secondary.